At the YMCA, we rely heavily on our volunteers to help teach swim lessons, fitness classes, childrens programs, and special events. All of our volunteer teachers are certified in basic first aid and CPR. They also go through a vigorous 5-step volunteering program which includes child protection training, criminal record checks, and more. There are many opportunities to volunteer at the YMCA. Volunteering is a great way to meet new people, especially if you are new to an area. Volunteering increases self-confidence. Volunteering can provide a healthy boost to your self-confidence and self-esteem. Your role as a volunteer can also give you a sense of pride and identity. And the better you feel about yourself, the more likely you are to have a positive view of your life. Volunteering combats depression. Reducing the risk of depression is another important benefit of volunteering. A key risk factor for depression is social isolation. If you would like to find out more, come into the Y and fill out a volunteer application form. We can discuss options for volunteering at that time. We welcome volunteers of various ages, from youth to senior. There are many ways you can volunteer at the YMCA of Yarmouth. If you are interested in youth programs, you may want to help with Friday Night Fun. 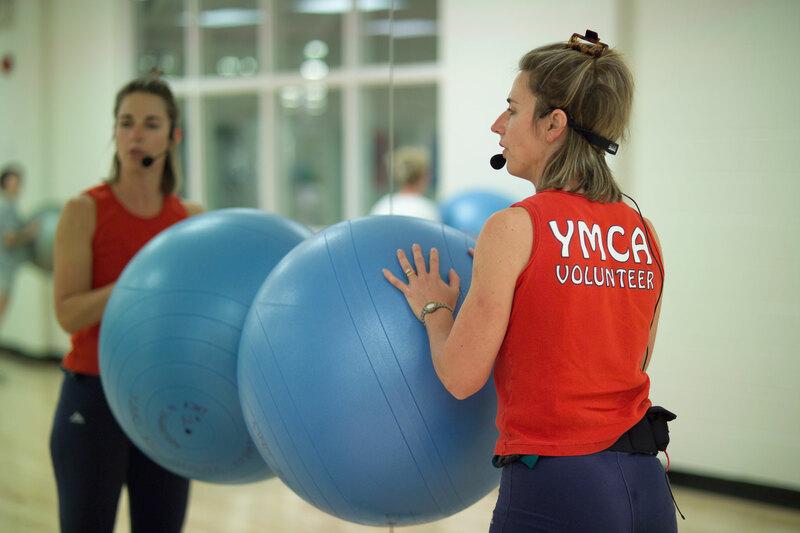 You may be interested in teaching a fitness class, in which case you would contact our Health and Fitness Supervisor, Barbara Firth to find out about the volunteering process. You might want to help with our annual campaigns, reaching out to the community in support of our Strong Kids Program. Or maybe the pool is where its at for you; you can volunteer to teach aqua classes, or swim lessons, etc. For aquatics, please see our Aquatics Supervisor, Jennifer Hood. Click here to download and print the Volunteer Application Form.